We tend to have rather a negative view of Sir Richard Rich, or Baron Rich of Leez as he became in February 1547, nowadays. In this, we are somewhat influenced by Robert Bolt’s portrayal of him, as a “betrayer” of More, together with the history of Trevor-Roper. One Bolt line, memorably delivered by Paul Scofield as More, was “Why Richard, it profits a man nothing to give his soul for the whole world, but Wales?”, as Rich (John Hurt) becomes Attorney-General for Wales a few (film) minutes before More is executed. 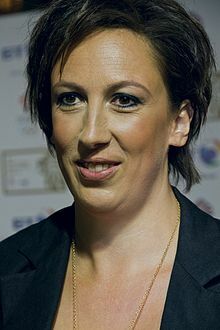 More is also quoted as saying that Parliament could make Rich King if it so wished. 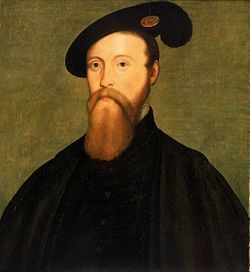 Rich, a lawyer, protege of Wolsey, Colchester MP, Speaker and Solicitor-General, was certainly involved in many of the events of the mid-“Tudor” period such as the prosecution of More and Fisher, accounting for Catherine of Aragon’s assets at Kimbolton Castle, supporting Cromwell in the Dissolution, quite possibly a personal hand in Anne Askew’s (unprecedented and illegal) torture, executor of Henry VIII’s will, the attempted prosecution of Bonner and Gardiner and the Seymour brothers’ fatal division. 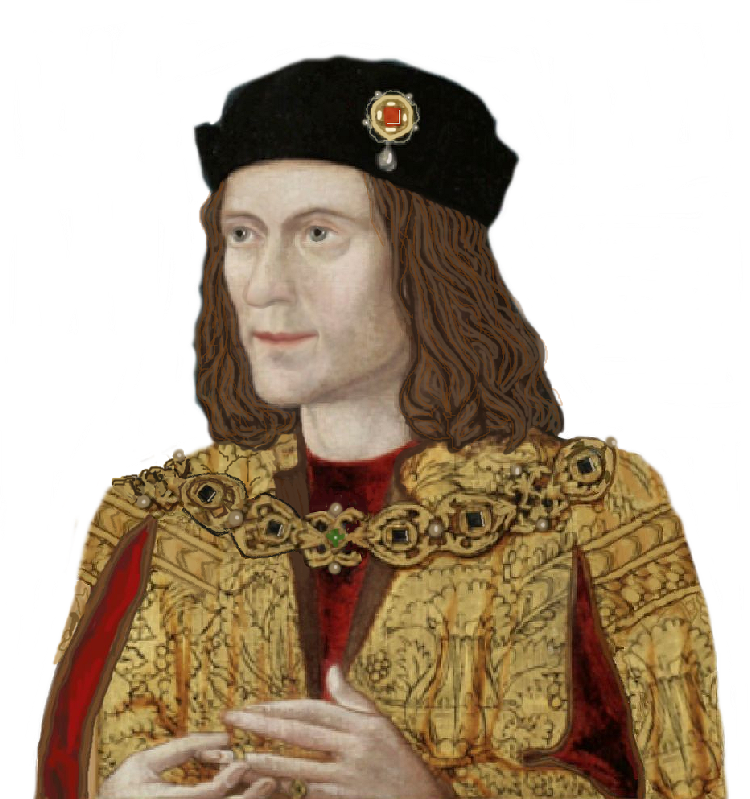 He then resurfaced under Mary I as an enthusiastic persecutor of heretics in Essex, before dying, nine years into the next reign, at Felsted where he donated money to the church and famous school in the village. His descendants were granted the Earldom of Warwick and were heavily involved, on both sides, in the Civil War – one great-grandson, the Earl of Holland, fought for the Crown at the 1648 Battle of St. Neots and was beheaded the following March with the Duke of Hamilton (captured at Preston) and Lord Hadham (taken at Colchester). Last autumn, we reblogged posts to illustrate that the denialists of the history world, quite apart from their antics with respect to Richard III, quoted an obviously non-existent part of a document about Edward II and cited a book on botany, with reference to John Pitt, 2nd Earl of Chatham, that he couldn’t have owned because it was clearly published after his death, mentioning Queen Victoria who acceded two years after Chatham’s death. 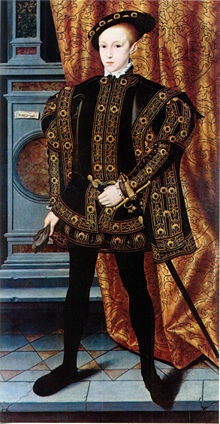 Baron Sudeley, was Lord Admiral and Edward, Duke of Somerset, was Lord Protector to Edward VI – both being roles in which Richard had served before succeeding. Sudeley was beheaded for treason in 1549 during Somerset’s Protectorate before the Duke fell in early 1552. 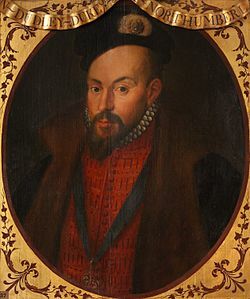 Hester Chapman, a 1950s biographer of Edward, quoted the French ambassador, Antoine de Noailles, that John Dudley, then Earl of Warwick but later Duke of Northumberland, had persuaded Somerset to execute his brother. 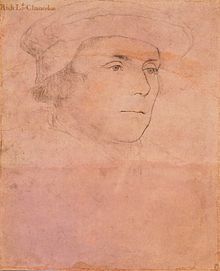 As Christine Hartweg explains, Skidmore, who wrote about the boy king more recently, made the same claim yet de Noailles did not arrive in England until May 1553, a matter of weeks before Edward’s death, as his papers, published in five parts, show and he did not write about previous events. 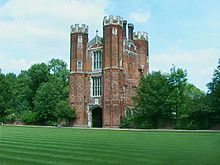 The Howards, Talbots and Seymours – England’s auxilliary royal families? As a bonus, Laura Culme-Seymour, from a naval family, including Admiral Thomas Lord Seymour; Admiral Rodney and the first three Culme-Seymour baronets, has a famous great-great-niece alive today.